A day after Punjab government allocated Rs.1,500 crore for waiving loan up to Rs.2 lakh of 8.75 lakh small and marginal farmers, Opposition parties on Wednesday accused the Captain Amarinder Singh of misleading farmers on the issue. Participating in the discussion on the state budget presented in the Assembly on 20 June, the leader of Opposition and Aam Aadmi Party (AAP) legislator, HS Phoolka said the budget allocation for farm loan waiver is too low even as the farmers in Punjab are committing suicides on daily basis. He said that one day before the Chief Minister had made announcement for waiving off all farm loans of small and marginal farmers but the budget allocation for the same doesn't support Capt Amarinder's announcement. "The CM made announcement that farm loans will be waived off with Rs.21,000 crore by the government. But only Rs.1,500 crore have been earmarked for it in the budget. It appears the CM and the finance minister (Manpreet Singh Badal) didn't discuss the issue before making this announcement. Going by what the budget for farm loan waiver, each farmer will not get more Rs.14,285," Phoolka said. Former finance minister and Shiromani Akali Dal (SAD) legislator, Parminder Singh Dhindsa said farmers are not going to get farm loan waiver with the budgetary provision of Rs.1,500 crore. "If the government can't fulfill its poll promise, it should seek apology from the people. Rs.1,500 crore are not enough even for the two month interest amount of farm loans. It's a token provision," he said. Defending the government, Congress legislator Vijay Inder Singla said the Opposition is demanding the government to fulfill all of its pre-poll promises even as it took over just two-and-half-months back. 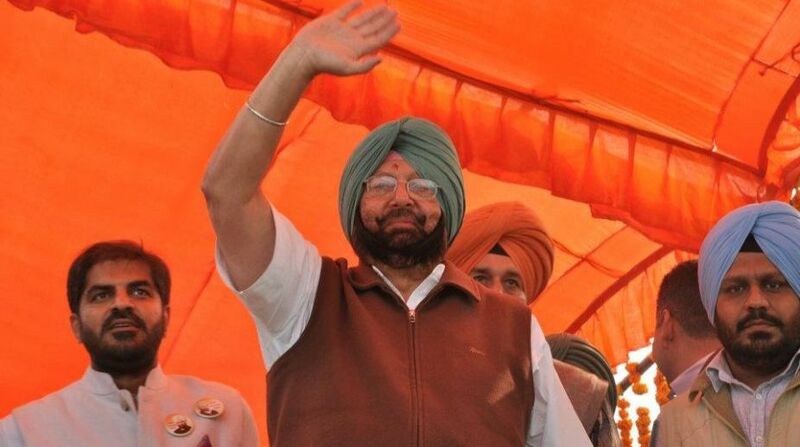 "Despite the financial crunch it's facing, Capt Amarinder government has announced debt waiver for farmers whereas, the Centre government has expressed its helplessness is coming out of with a farm loan waiver," he said adding that the Congress-led Manmohan Singh government waived off farm loans worth Rs.70,000 crore during its tenure. AAP legislator, Baljinder Kaur said farm loan waiver is a joke with farmers and if the government was serious about it, budgetary provision should have been made for it and implementation of the Swamination Commission report.